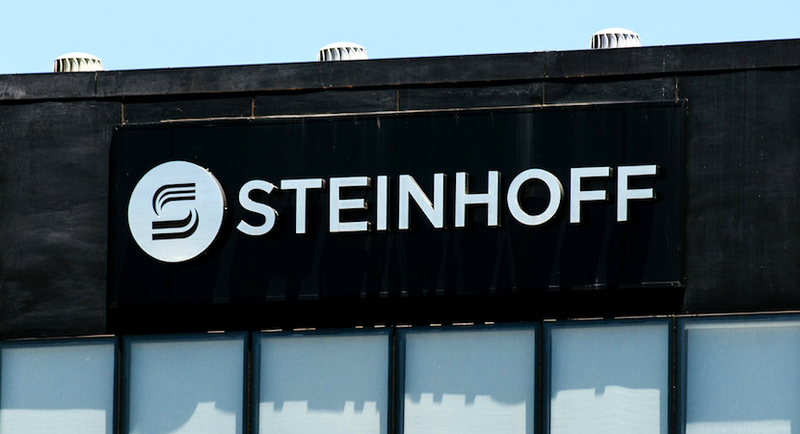 Steinhoff has successfully placed the KAP shares at a price of R6.85 per placing share raising total gross proceeds of R4.8bn. The stakes are starting to get high for those implicated in the Steinhoff saga. Amid Parliament seeking to subpoena ex-CFO Ben la Grange, the company has revealed that it’s suspended him. 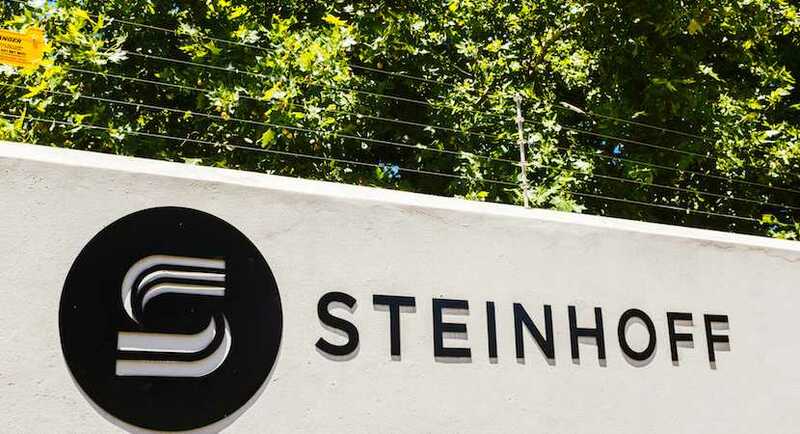 Steinhoff International said the former head of finance in Europe has left the boards of two key units as an investigation into the scandal-hit retailer’s inaccurate accounts deepens. 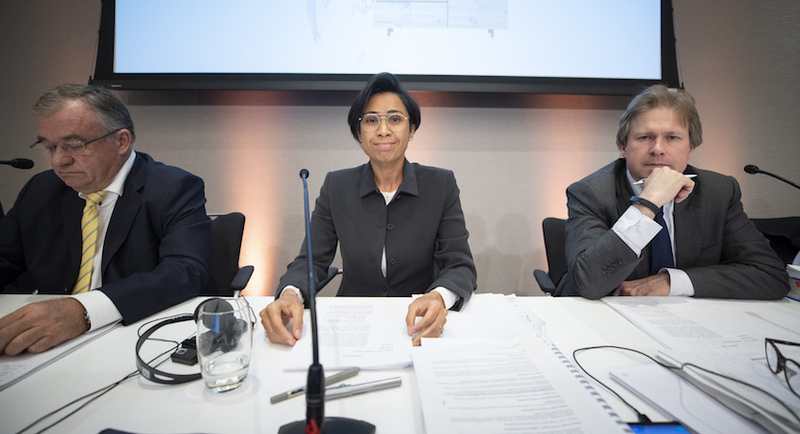 Steinhoff is examining how much lost cash from inflated asset deals is recoverable and identifying agreements made outside market rates as the embattled retailer sifts through the wreckage of an accounting scandal. Until December, Heather Sonn was running a small investment firm in Cape Town. Then an accounting scandal erupted at Steinhoff International Holdings NV and she was tapped to chair the board. A giant death star is starting to hover over Steinhoff, which is increasingly facing the risk of total obliteration as the extent of its financial scandal slowly and painstakingly comes to light. This colourful description juxtaposing opposite and similar sentiment between shareholders and civil society protestors serves only to emphasise the ‘batten down the hatches” approach of the embattled Steinhoff. 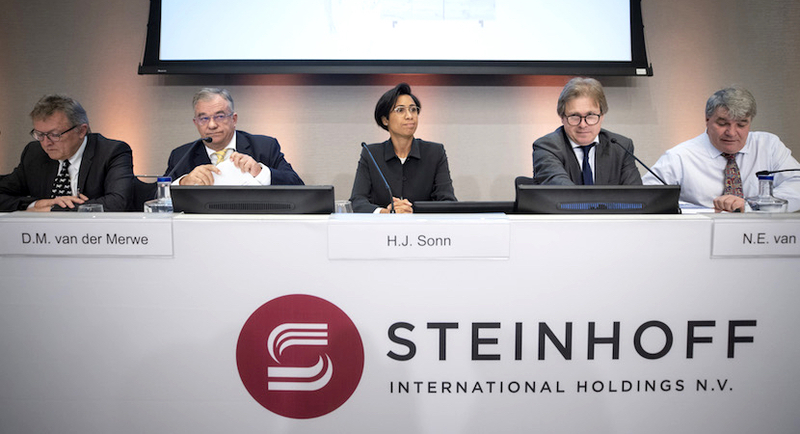 The management team and the chair of the beleaguered Steinhoff team has had to eat humble pie in Amsterdam as it met investors and shareholders in an awkward annual general meeting. 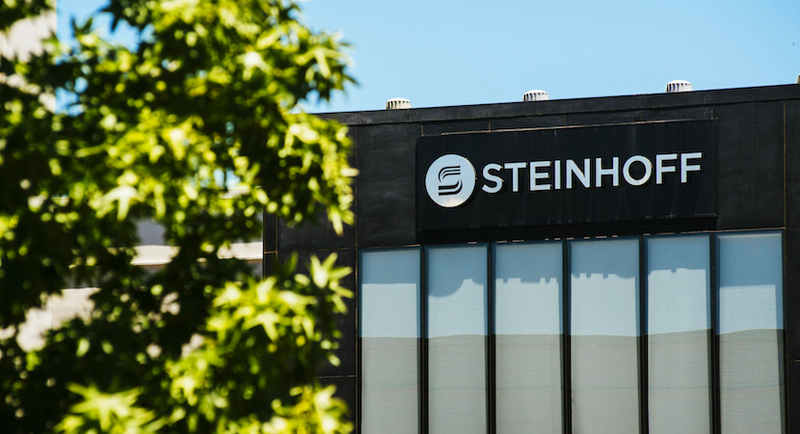 Steinhoff has informed shareholders that accounting irregularities go back further than the 2017 financial statements. Therefore, the 2016 financials should be disregarded. After copping some justifiable flack for a lack of communication after Wednesday’s bombshell announcement, Steinhoff has kicked off what will hopefully be a stronger communication flow through a couple of statements on the Stock Exchange News Service.